What was the old Weight Watchers Plan from 1960s like? 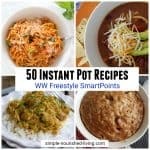 Home » Weight Watchers Recipes » WW Freestyle Recipes » Vintage Weight Watchers » What Was the Old Weight Watchers Plan Like in the 1960s? 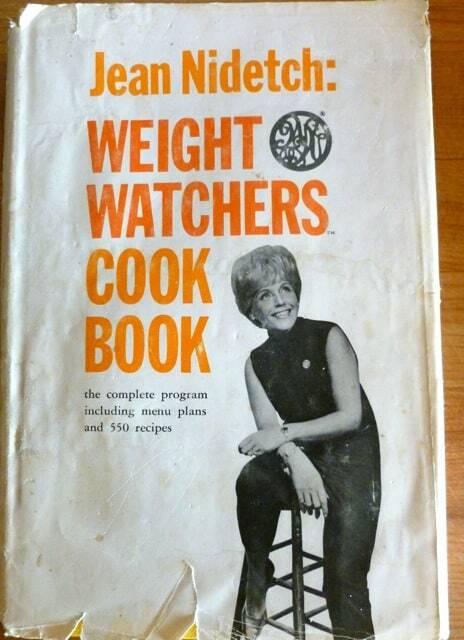 What Was the Old Weight Watchers Plan Like in the 1960s? 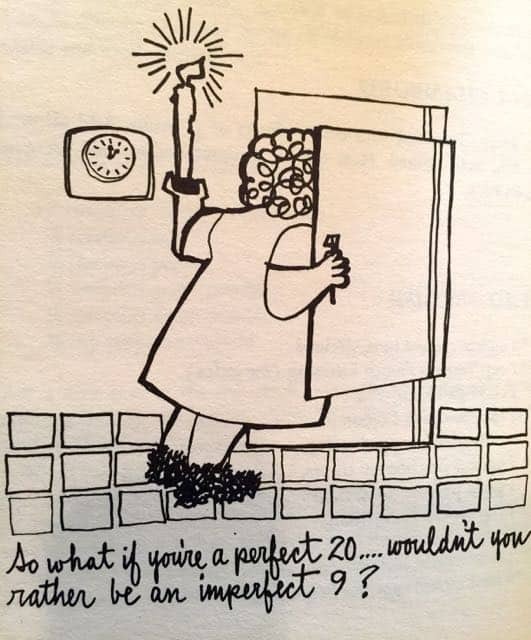 Have you ever wondered what the old Weight Watchers Plan was like in the 1960s? 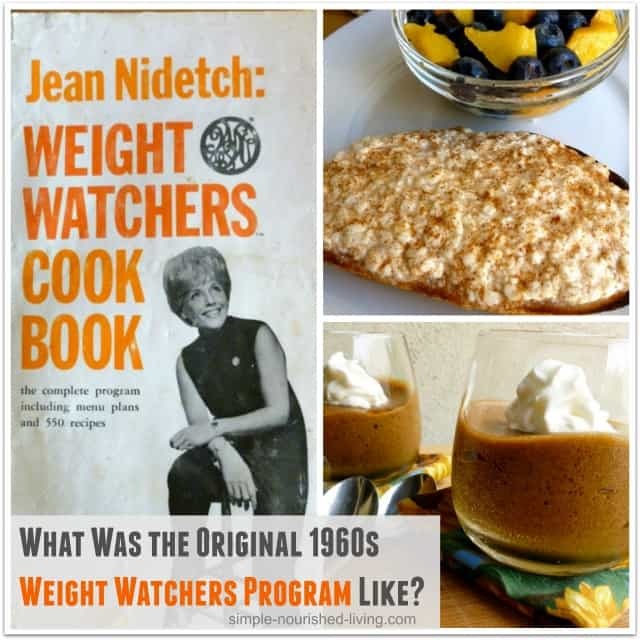 I picked up a copy of this old Weight Watchers Cookbook from 1966 and have really enjoyed taking an inside peek at what the old Weight Watchers plan was like back when it began in the early 1960s. Learn more about Weight Watchers program changes for 2018? I originally lost weight and became a lifetime member with Weight Watchers back in the early 1990s, when it was an exchanges program. I think it was called Quick Success. I lost about 30 pounds in 8 months and felt incredible. I learned so much about healthy eating and portions with Weight Watchers Quick Success. You couldn’t game the system by gorging on a ton of fruit or filling up on lots of junk the way you can with the new Weight Watchers Points Plan. It was much more restrictive and disciplined. 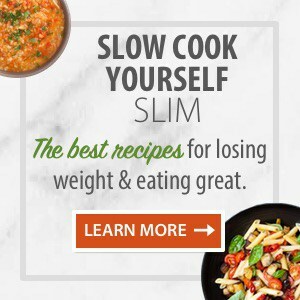 In addition to lots of recipes, the book includes an introduction by Weight Watchers founder, Jean Nidetch, along with the plan’s “Rules” and “Sample Menus.” It has all the information you need to follow the original 1960s Weight Watchers Plan. 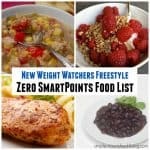 If you have not been successful with Weight Watchers Points Plus or newer programs, this may be the solution for you! 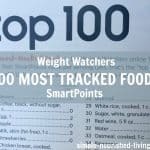 Here’s a link to a great food tracker if you want to give it a try. I’ve tried to provide a synopsis of everything you would need to get started. In the book’s introduction, Nidetch describes her years of struggle to lose weight. Anybody who has ever been overweight and worked to lose it, will relate to her story. As someone who was overweight by the time I was in 4th grade and “matronly” looking by the time I was in my late 20s, I certainly did. The original Weight Watchers Program was based on a diet developed by the New York City Department of Health’s Bureau of Nutrition that Nidetch followed after registering with on of its obesity clinics. When friends wanted the details of how she had lost weight, she began to meet with them at her house, where she shared what she knew and they talked over their common problems related to overeating. 1. Overeating is a habit. And like any habit, it can be conquered, if you have the will and drive to get started. 2. Proceed with your weight loss one meal at a time, one day at a time, one week at a time. Taking one step at a time, strengthening yourself slowly, you can not fail. 3. Learn to delay gratification. We are constantly playing games with ourselves and in serious denial about why we are heavy and/or not losing weight. 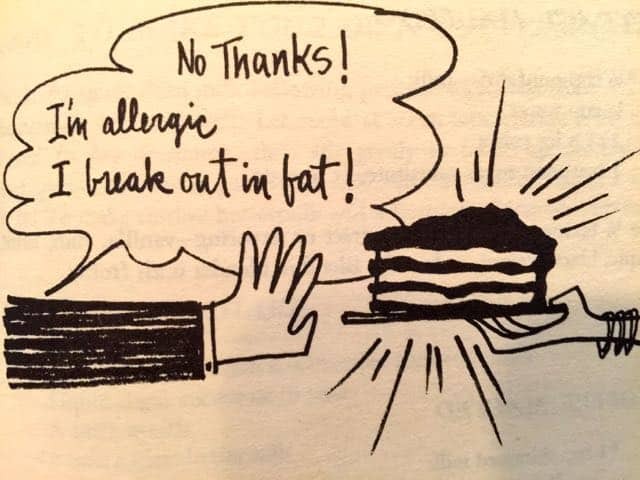 The book is peppered with illustrations depicting some of the favorite rationalizations heard through the years, which are timeless. 7. No alcohol. No skipping meals. No counting calories. You can stick to the program and successfully lose weight no matter what your home, social, business, or school life may be. 9. Stick to the plan and the plan will work. Once you lose the weight, follow the maintenance plan so you learn to keep the weight off. 11. To be successful on the program, will require your desperation, your sincerity and your cooperation and your patience!! 1. Eat only the foods listed in your menu plan, in the quantities specified and at the meals specified. Weigh your portions until you can judge them accurately. 2. Eggs. Limit them to 4-7 per week. They may be taken only at breakfast or lunch; not at dinner. 3. Cheese. 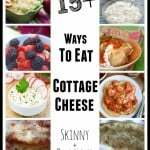 Only hard cheese or pot, cottage or farmer cheese is allowed and only at breakfast or lunch. 4. Fish. You must eat a minimum of 5 group A fish meals each week for lunches or dinners. 5. Meat and poultry. Provided you use the specified number of fish meals, some of your lunches and dinners may be selected from Group A meats and poultry or Group B fish. 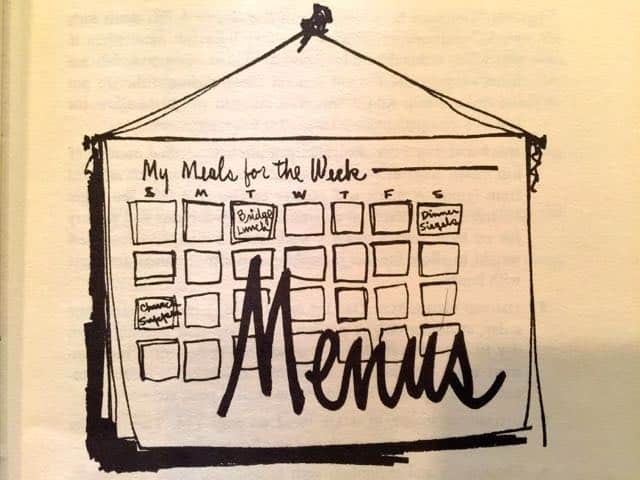 Select a maximum of 5 weekly meat meals (luncheons or dinners only from Group A and a maximum of 3 weekly meat meals (luncheons or dinners) Group B. 6. Limited vegetables. Must eat one a day, at dinner only, 1 portion only. Vary your selection from day to day. 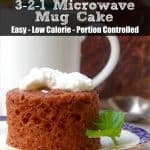 One serving is 4 ounces, or 1/2 cup or 1 medium sized. 7. Unlimited vegetables may be taken at any time. These include most of your non-starchy vegetables. 8. Condiments and seasonings such as bouillon, herbs, and spices, salt, pepper, and paprika, vinegar and wine vinegar, tea, coffee, horseradish, soy sauce, lemons, limes, etc, are unlimited. 9. Fruit. Three to five servings a day, depending on age and gender. One daily fruit must be either orange or grapefruit. 10. Milk. Powdered skim milk, buttermilk, or evaporated skim milk must be included in your daily program, according to the amount specified for your age/gender. 11. Bread. Eat enriched or whole grain packaged bread according to the amount allowed for your age/gender. No rolls, bagels, biscuits, muffins, crackers, cereals or special breads. May Be Taken At Any Time of the Day: Any unlimited foods, beverages, etc. 1. Do Not Count Calories. 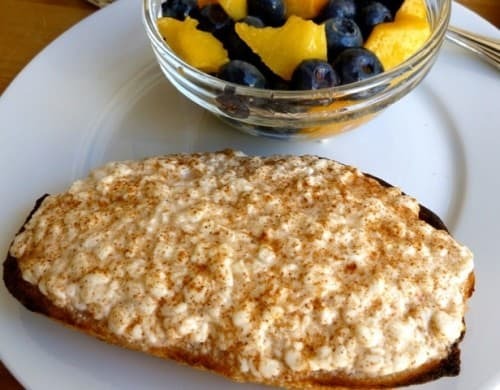 200 calories of cake is never a substitute for a 200-calorie lunch. You can’t bargain with the diet. 2. Weight Your Food Carefully. You’ll be amazed at how much more will be on your plate when you weigh food rather than guess at it’s weight. 3. Carry Your “Before” Picture and a mental image of your ideal figure with you at all times. 4. Weigh Yourself Once A Week Only. Weight can fluctuate daily for various reasons. It is the weekly average weight loss that is important. Be sure to weigh yourself at the same time each week, on the same scale, under the same conditions. 5. Take Advantage of the “Free” Foods allowed in this diet. Never allow yourself to be hungry. 6. Be Aware That You Are Learning New Eating Habits even away from home. It is possible to follow this diet plan in any restaurant anywhere in the world, if you really want to. 8. Follow The Diet Honestly. The key to successful weight loss and its maintenance is learning discipline and control. 9. Think Before You Eat. When tempted to gobble, just stop and count to ten and look at your “before” picture, remember your reasons for wanting to reduce. Do you have any favorite memories and or recipes from the old Weight Watchers program to share? 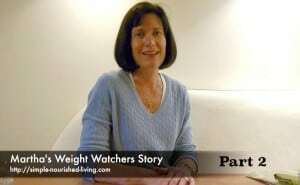 Did you have success with the old 1960s Weight Watchers program? I’d love to hear from you! 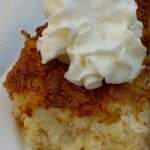 I tried the original program relying on the early cookbook and it worked well. Later I tried the points system but found it too time consuming and complex since I traveled a lot for work. There was one super snack in the old cookbook (I lost my copy) for a cottage cheese dip that included Worcester sauce, garlic, pimentos, and one or two other spices. I used it as a dip for raw vegetables. If anyone has the old cookbook and can find the recipe (it’s near the back of the book), I’d be delighted if they would post it here. Place in a blender and purée until smooth. (You may substitute parsley, chopped very fine, for pimento). Serve as a dip for sticks of fresh vegetables including celery, crisp young string beans, and small leaves of endive. I joined the Weight Watchers in 1977, weight 227 lbs. It took me till 1979 ( I had major surgery, right after I joined) to loose 100 lbs and become a Weight Watchers Leader. I became a life time member , and after keeping it off for 2 years , I moved to another province and failed to find a meeting , thinking I could do it myself . I ended up gaining it all back plus more . I have been looking for the old recipes or book through old thrift stores/shops. Thanks for finally printing, I lost so much weight when I was younger-60’s. Down to 118 and stayed there until I got pregnant 12 years later. The reason this works so well is all of the extras (free food) to eat, You can load up on celery or just have steamed vegetable. if starving or really hungry and you get full. I tried it again in early 80’s. So different. Did not work for me..meetings, weigh-ins, etc. Now its pre-made food and more expensive instead of learning how and what to eat. I am looking for an old Weight Watcher recipe, that was published in WWmagazine, it was probably in the 70’s, called “ pineapple porkies”. Ground pork, seasonings, scrambled in skillet, piled on bun, topped with pineapple ring, and broiled. Hope someone can help. I’m looking for a recipe I used in the 1970’s and 80’s….I loved it and it was my treat that helped me shed alot of weight. I can remember some of the ingredients but not the name of it. Sure hope someone has it as I’ve been searching for years. Thanks alot! !